June 29, 2016 By Personal thoughts and beliefs of E.B.Shrager - do not represent those of any past or current employer. My students respond to compelling Comprehensible Input – especially audio that is supported with a strong visual. 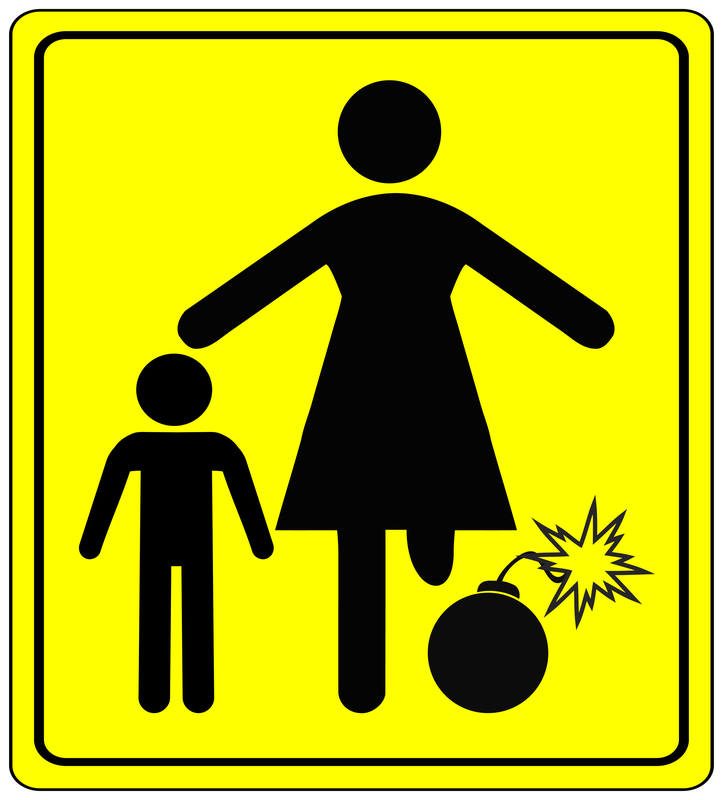 Students (and their parents!) can pull out phrases from a song months after I have played it in class as part of my “song of the week” series. Music seems to attach to the long-term memory fairly easily but I have noticed that many of my students recently seen to just latch on to the chorus while previously students would latch on to the whole song. 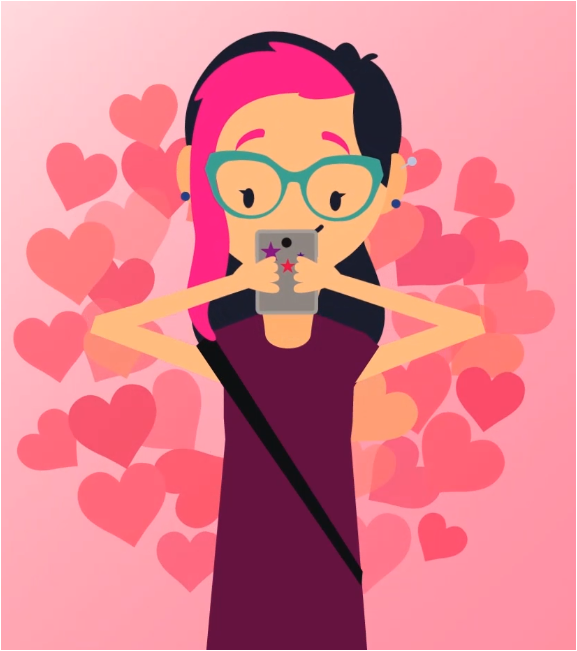 Is this a direct correlation to their social media connections being so brief? 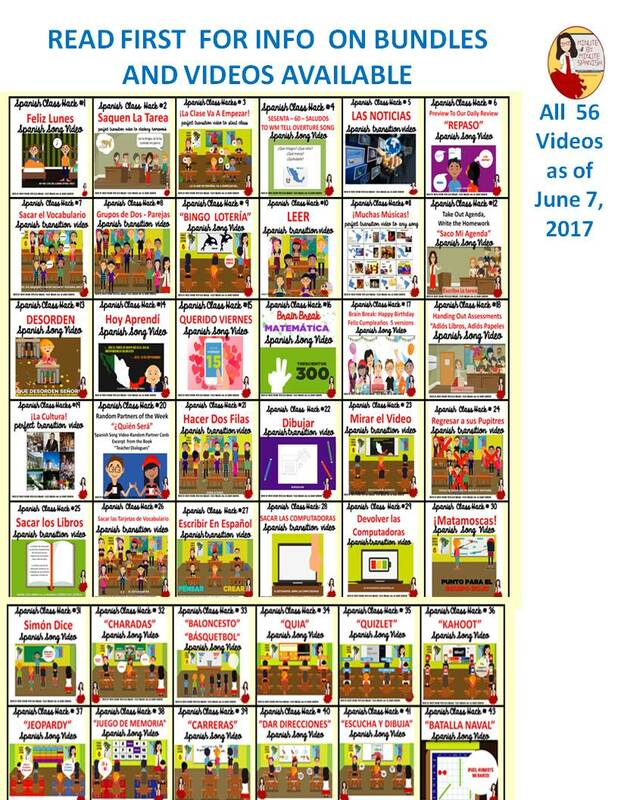 I don’t know but this year I started to make brief transition videos and they are ‘sticky’ — students can go through a class and sing the 30 – 60 seconds songs and voice overs for as many as eight transitions. I’ve also noticed that they work the vocabulary into their conversations in Spanish in class. For example, my seventh graders sing the “Saquen la tarea” song while taking out their homework and really punch the ‘ya’ at the end. Then they start to use it in class – spontaneously. 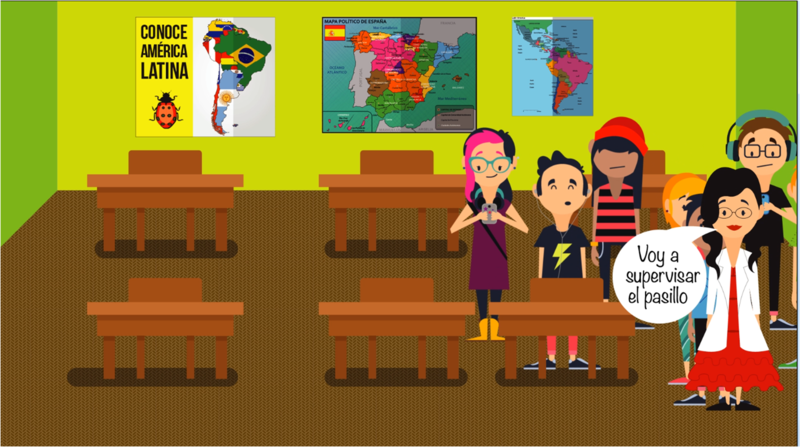 A chance encounter with some Venezuelans looking for work as musicians started the idea of having native speakers perform these songs and now we are rolling out this series of over 50 transitions on TPT. How do you get started? Use a remote mouse or presentation device so you can click from anywhere in the room. 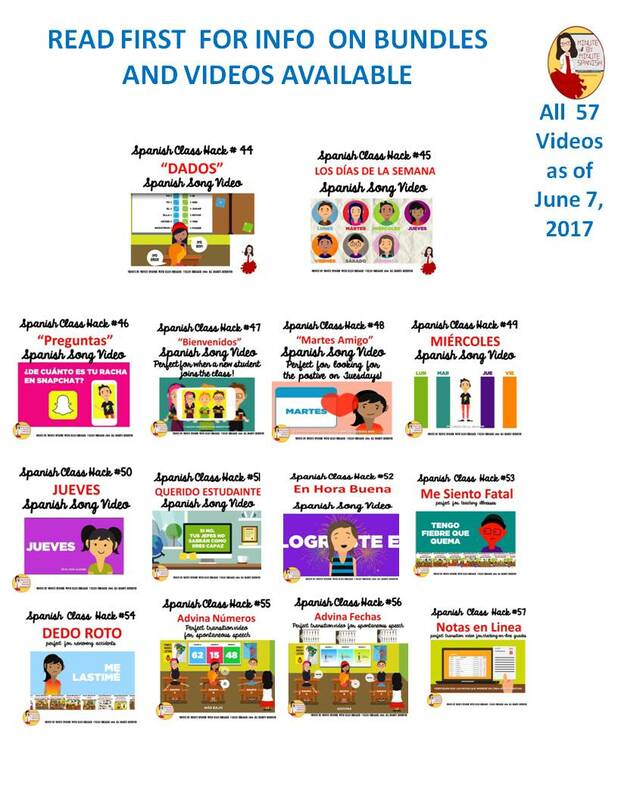 Make an outline of your lesson, insert a slide for each activity, and then insert a Spanish Transition Video to introduce it. Soon your students will be trained to use Spanish even for those challenging transitions – you may be surprised that certain students usually looking for opportunities to get off task instead are watching and participating in the music! Below is a sampling of some of the transition videos. then look below and pick the ones that match your teaching style. Fifteen are available this week with the rest be completed this summer. 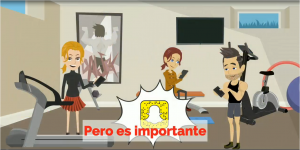 Al Principio de la Clase – train students to stop talking when the video ends. 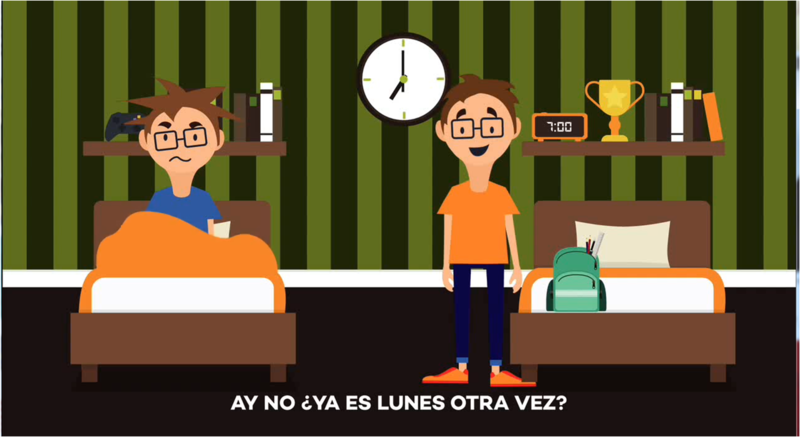 Sesenta Saludos – Take attendance while students try a new one each day. 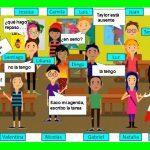 Grupos de Dos – Students learn how to get together with their partner without using English! 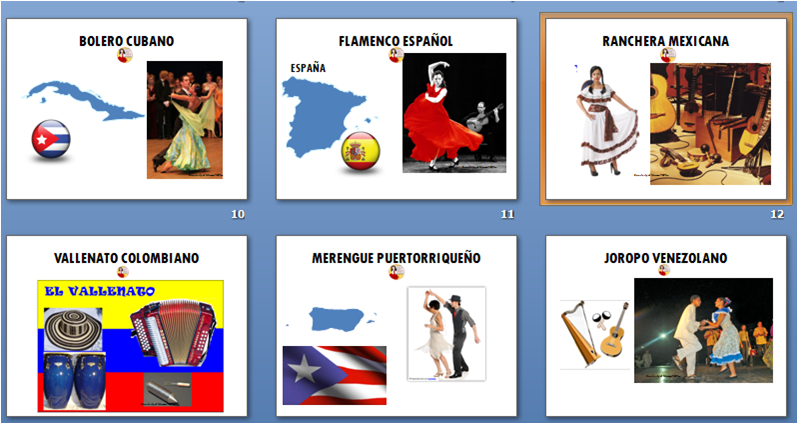 La Cultura – Fascinating way to remind students of all of the elements of culture! ¡Que desorden, Señor! – Clever and Colorful reminder to clean up room! 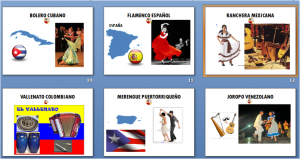 Saco Mi Agenda – Students will soon be singing along and writing down their homework. 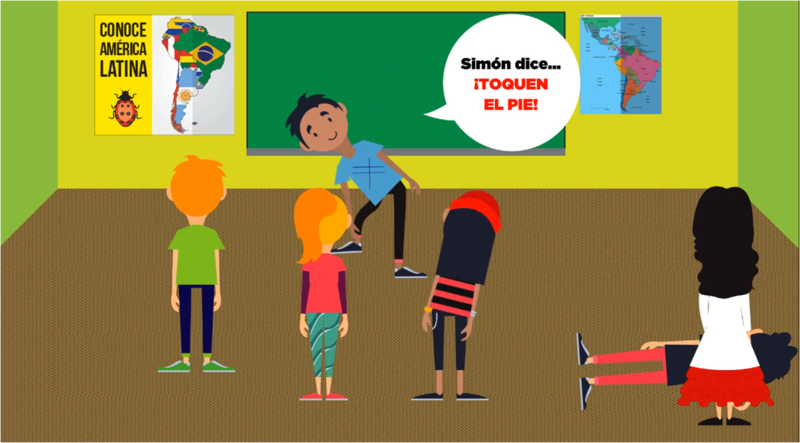 Querido Viernes – The perfect pack-up for the weekends song that has students singing in Spanish all weekend. 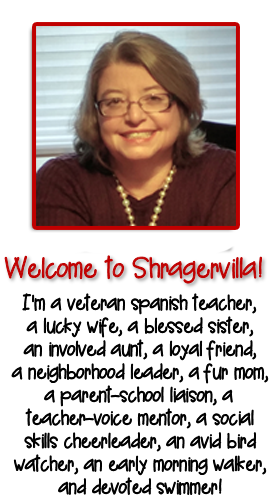 August 28, 2015 By Personal thoughts and beliefs of E.B.Shrager - do not represent those of any past or current employer. New teachers need to infuse their classes with their latest innovation techniques while being respectful of the experience of their colleagues. Too late, many new teachers overlook the importance of investing time with other members of their department and getting to know all of the support staff. 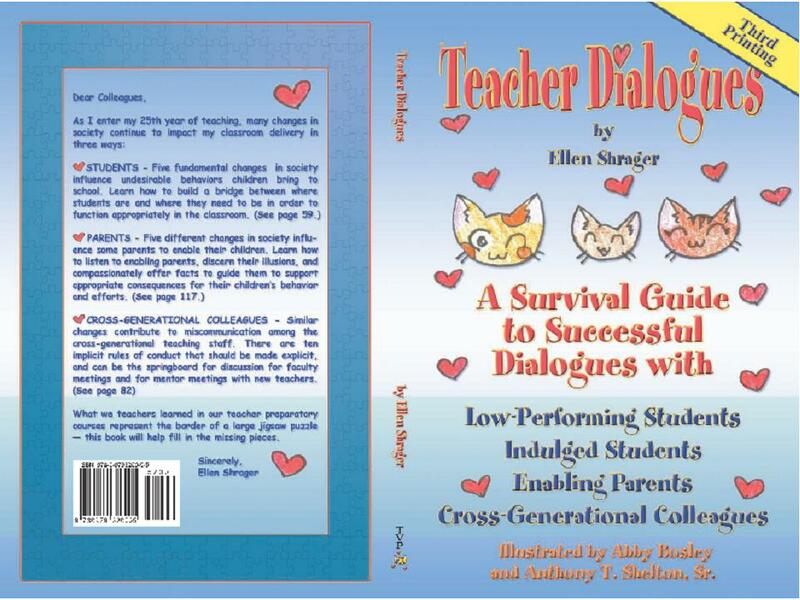 It has become such a problem that I added a new chapter to my latest edition of Teacher Dialogues. 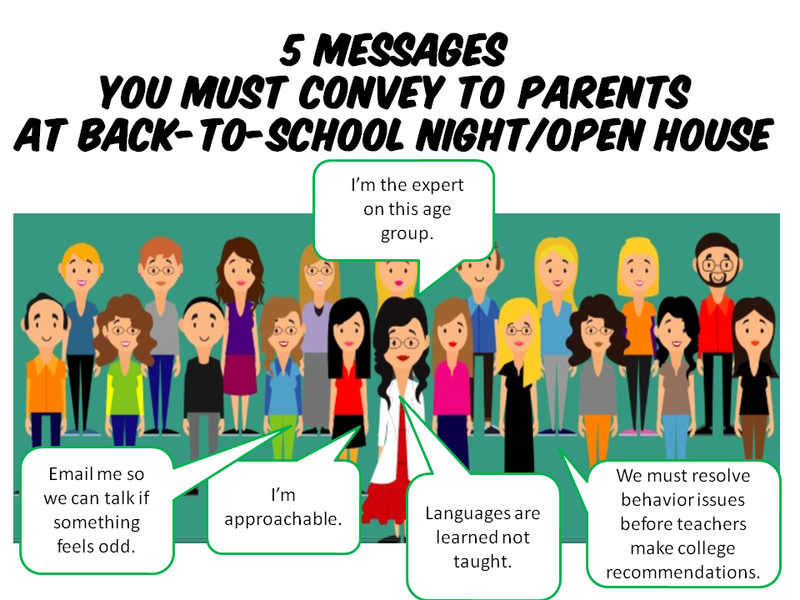 New teachers come with fresh and innovative ideas and many tend to discount the value of experience and collegiality with everyone in the building, not just their texting buds. Hola a todos. I need an advice! I will be starting my first job next year. It is Spanish 1A in a middle school where I substituted the last trimester of 2016-2017. I know the staff and school and I love it. I want to have an immersion class next year. However, most of the high school teachers follow the textbook and are grammar drive. They want me to teach ch.1-4 Avancemos. As a new teacher I do not know if I should follow them or what I think is the best for them, even if they disagree with me). 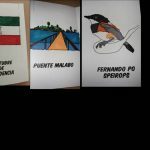 Y es que no quiero los roces desde tan pronto, si saben a que me refiero. Any advice about immersion classes, and staying in the target language at least 90% of the time. Where can I learn more about immersion languages programas for secondary education ? Welcome to the most rewarding profession! I have a really good sense that you are going to be one of those wonderful teachers students remembered fondly because you are wise enough to seek advice from veteran teachers! Over my 30 years, I have noticed that the best teachers honestly analyze what they do, seek advice from veterans, admit mistakes, and try new things. 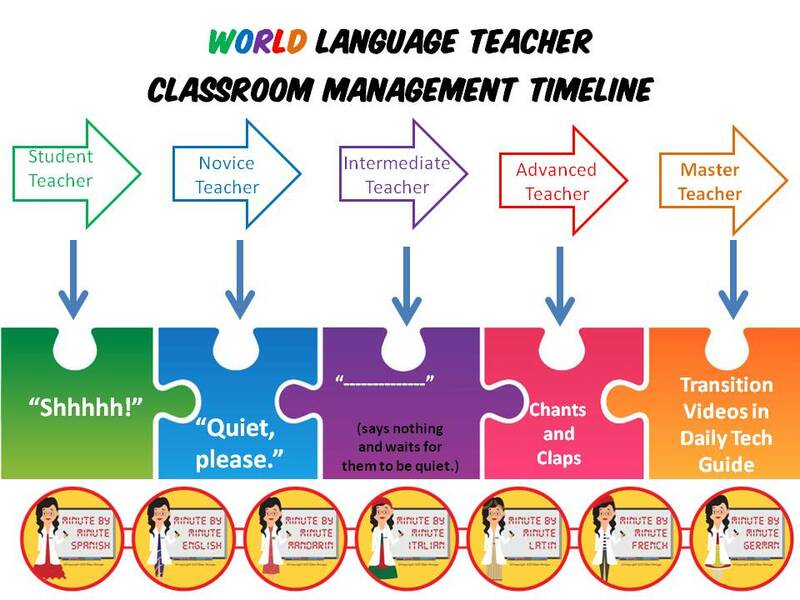 I run my 7th grade classes as 90% target language classes and I think that is what you want to do as well! For me, immersion means bilingual and I have no expertise with that. The key to running a 90% target language class is to have everything be 100% compelling and engaging. 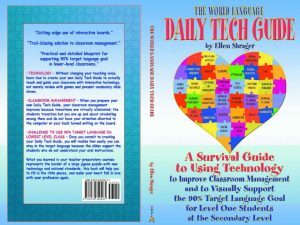 The best way to do this is to create a daily tech guide and use direct instruction for Survival Phrases. Many people have their handouts and posters for these expressions – but my 50 are put to music that enters their brains like nothing else I have seen! Every day I create a flipchart with our activities and musical transitions. You can, too! And you can teach what is expected of you so that you fit into your department. Be circumspect. Let your colleagues come to you about what you do rather than flouting it to them. Because not only are you paid to teach, but also to be a supportive colleague. Even when your students make comments about how much they love the transition videos and the music, and that other students are jealous they don’t have your, be circumspect. If you can teach what they require and quietly do it with your flipcharts, you will be successful and rehired. If you feel that this fits your teaching style, let me know and I’ll be glad to help you. Welcome to the profession, I’m so delighted to be your colleague.